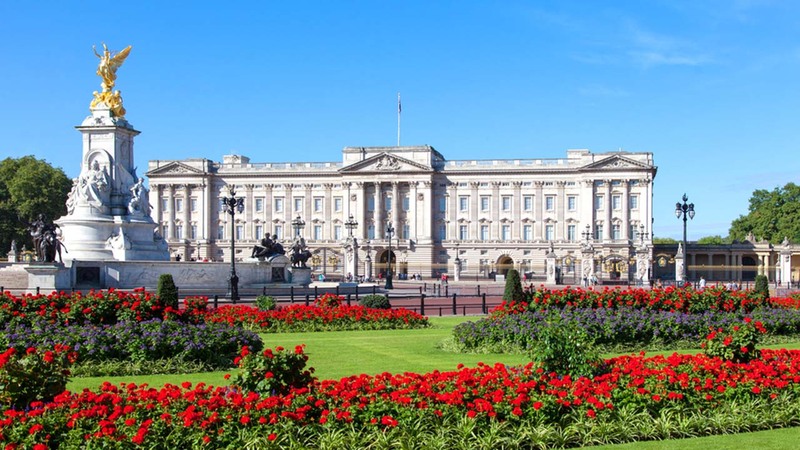 LONDON -- Royal staff were called to an emergency meeting at Buckingham Palace early Thursday morning in London. The information was first reported by the Daily Mail. The Royal Standard, a flag which signifies when Queen Elizabeth II is inside the palace, was up, according to ABC News. The palace did not release a statement or comment about the meeting. The news set off a frenzy on social media with people speculating on what the emergency meeting could be about, ranging from the death of Prince Philip to Prince Harry's relationship.